Bellwether Farms is family owned and operated, located in Sonoma County, California, about an hour north of San Francisco, and a few miles from the Pacific Ocean. 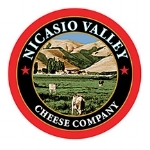 Their cheeses are used by chefs in many of the finest restaurants across the country, and are regularly featured in The New York Times, Martha Stewart, Sunset Magazine, and gourmet food publications everywhere. You see, good taste always travels well. Cowgirl Creamery was founded in 1997 and they have been producing organic cheese in Point Reyes Station, California, and promoting artisan cheesemakers throughout the U.S. and Europe. They have shops in Pt. Reyes and San Francisco. Visit the Cowgirl Creamery cheesemaking facility in Pt. Reyes. Cypress Grove began in the 1970s when Mary Keehn started acquiring Alpine goats to provide fresh milk for her daughters. Soon the herd provided an abundance of milk and in 1983 Keehn officially launched Cypress Grove Chevre fresh goat cheese. The line of cheeses expanded, including the popular Humboldt Fog. 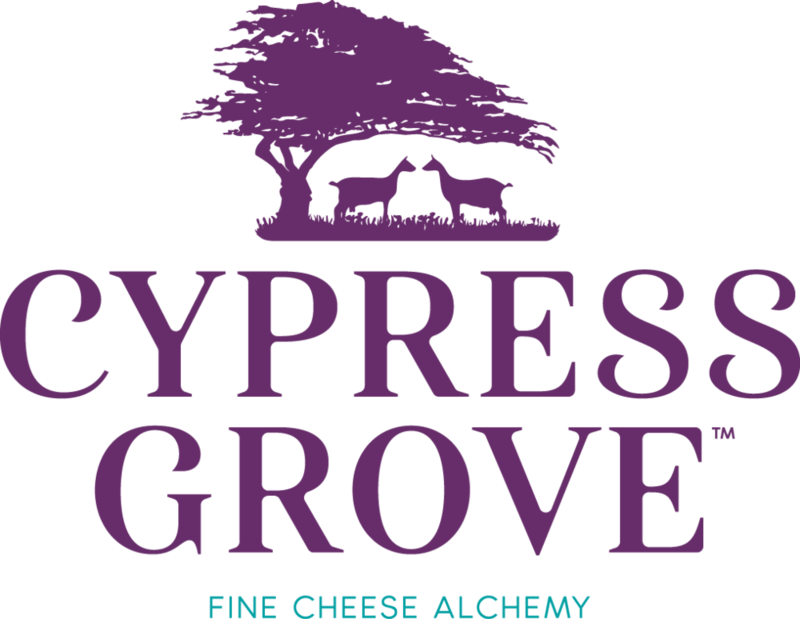 Cypress Grove continues to produce award-winning chevre, aged and soft-ripened goat cheeses of various shapes and sizes. Point Reyes Farmstead Cheese Company began over 100 years ago in the mountains of Italy with the Giacomini commitment to producing superior quality, farmstead dairy products. Today the Giacomini family continue the family tradition with an assortment of cheeses, including their flagship Point Reyes Original Blue™. The secret to Original Blue™ lies in the unique combination of Grade A raw milk from a closed herd of Holstein cows that graze on certified organic, green hills overlooking Tomales Bay, coastal fog and salty Pacific breezes. From corporate to artisan: Brothers-in-law Pat Ford and Tim Welsh are passionate about their handmade cheese, founding Beehive Cheese Company in 2005. When you take a bite of Beehive Cheese, it melts like butter in your mouth. That’s because Beehive Cheese is made from the creamiest milk in Utah and lovingly crafted into superior cheese by a family who shares a passion for the artisan way of life. Mike Hudson Distributing is a specialty food distributor providing customers with reliable service and quality products at competitive pricing. As a local, family-owned business they understand the challenges facing the independent operator in Northern California, and work to provide the business resources, product offering, and reliable services customers need to be profitable. From a family-run equipment manufacturer, to a Canadian leader in cheese equipment, the Giguere brothers still have the same values they did in 1996: devotion, honesty, simplicity and respect. Their unique expertise includes engineering, design, construction, installation and automation capabilities. Qualtech now has a permanent California team to serve you and your cheeses better. The California Artisan Cheese Festival brings together the top experts in the world of artisan cheese.